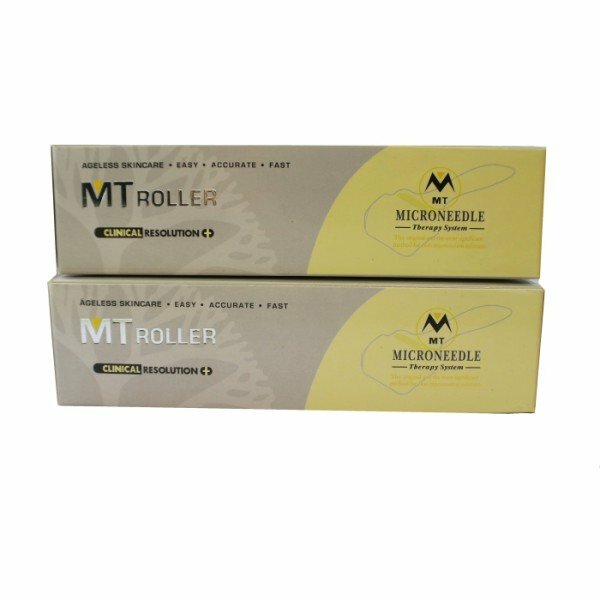 Good quality reasonably priced MT Dermaroller 2x Kit. In this special kit are two dermarollers. 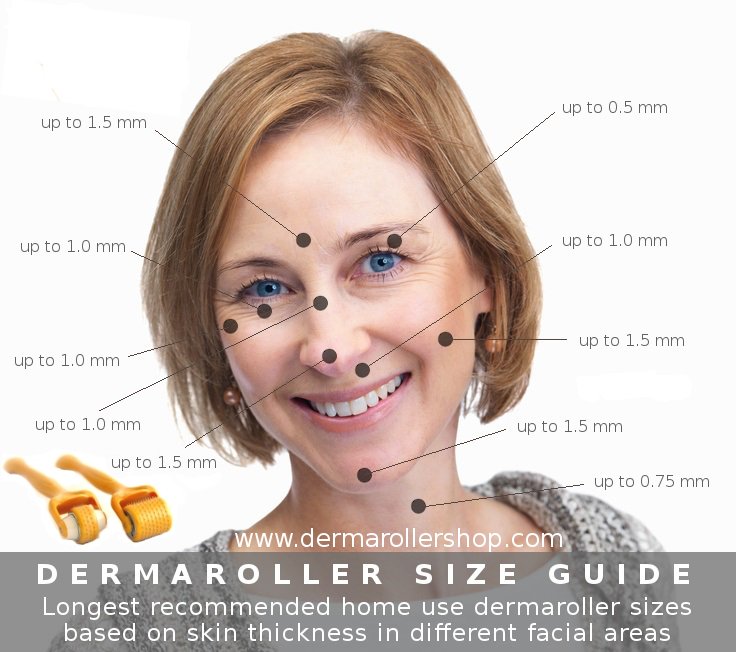 Feel free to choose any needle size that best suits with your dermarolling needs. 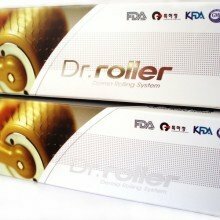 In this kit you will receive 2x MT Dermarollers – these are actually a copy of Dr.Roller, their handle look exactly the same, and MT Dermaroller head is made of full plastic (no metallic parts like you may notice with Dr.Roller). The MT Dermaroller is sterilized in a protective case to protect the needles and store the roller. It has a wide needle size range for at home dermarolling targeting all different areas of the body. 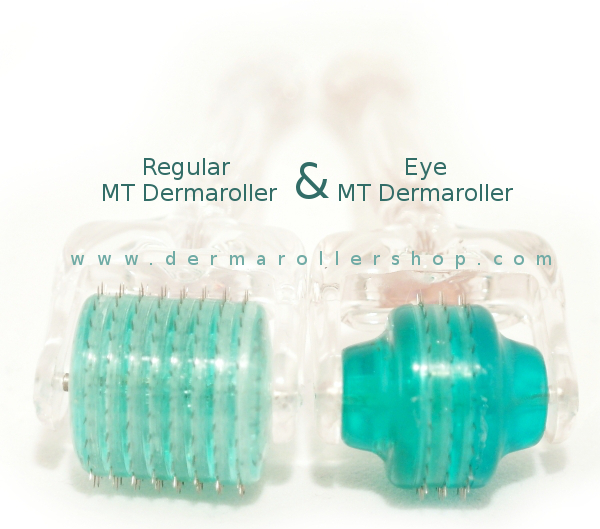 The MT Dermaroller is perfect choice for tight budget, with good quality for any skin needling treatment. 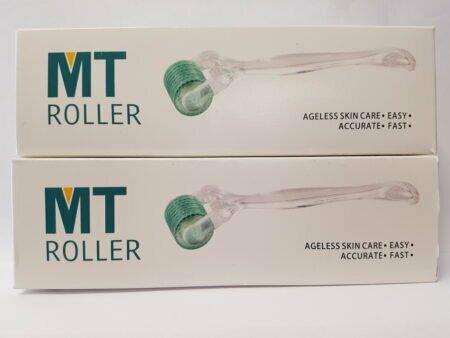 Main benefit of the MT Dermaroller compared to ZGTS & Dr.Roller is that this it has the best storage container provided with the dermaroller that makes it really easy to store it in your make-up drawer or any other place you prefer keeping it. 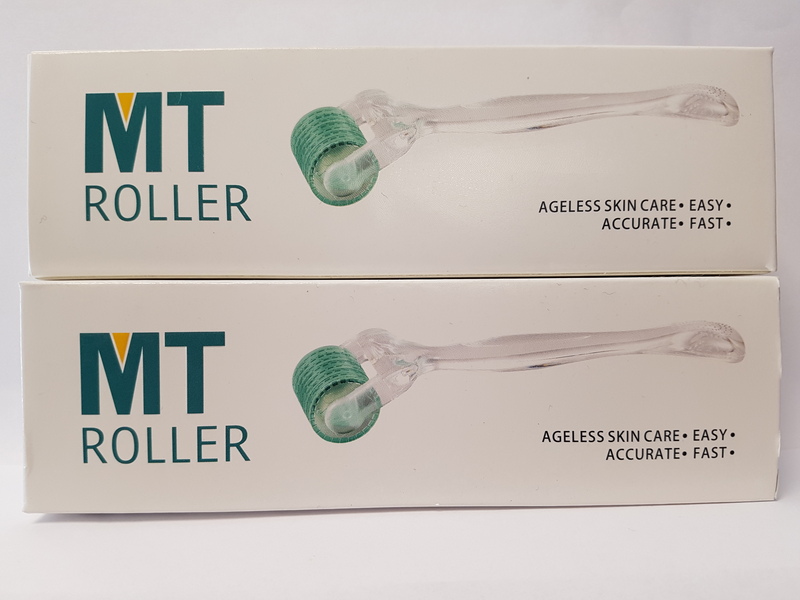 Choose your 2x MT dermaroller kit rollers head types based on what skin areas you are planning to treat – if you plan using the dermaroller on a single deep scar or deep wrinkle, you can choose the 3-line eye MT Dermaroller. 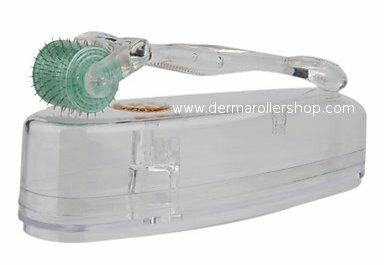 When looking for a daily use or overall facial or body area dermaroller you can choose the regular roller head. 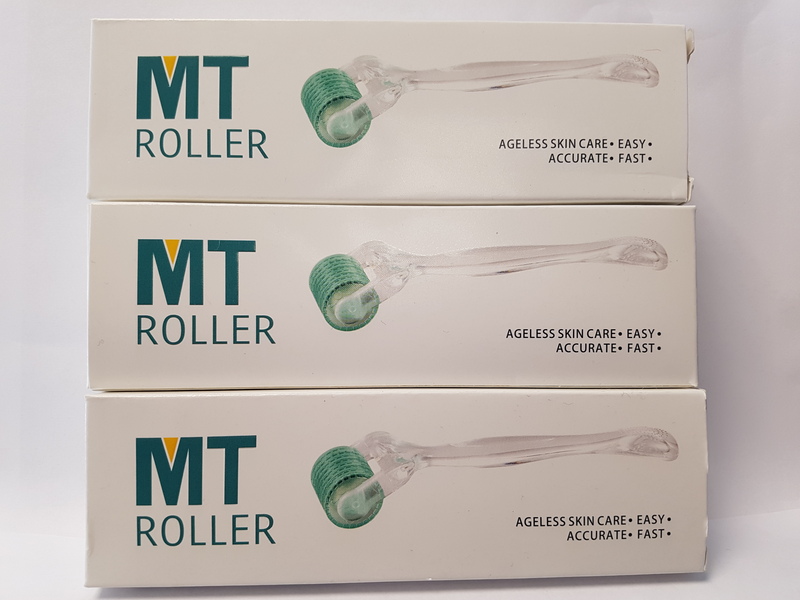 MT Rollers are sterilized and made of medical-grade stainless steel, needle thickness is from 0.025 mm from needle tip to 0.3 mm at the thickest part. 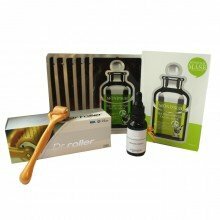 This special 2x Dermaroller Kit offers a great saving and a choice to select different dermarollers for targeting different skin concerns. 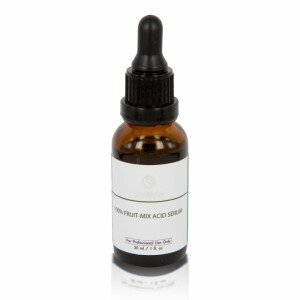 This makes easier & also cheaper treating your skin based on the individual areas needs. Opportunity to mix the dermaroller sizes gives you great freedom to treat you skin with different needle lengths. 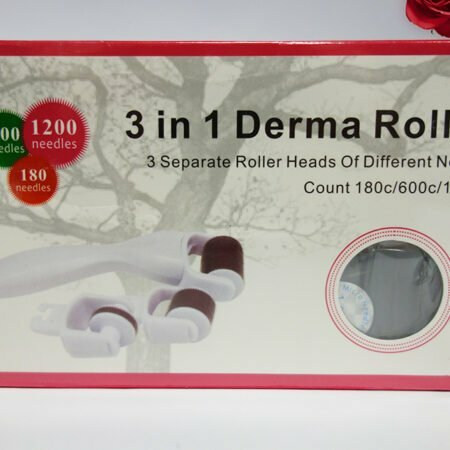 Any dermaroller needle size & roller type combination is possible,exactly like you need!